Our time left here in Rochester, NY is coming to a close. It amazing how much time we've had here but how many things we haven't experienced yet. Since I love to make desserts, I always love trying out the best bakeries in whatever city I am in. From the reviews I read online, Savoia's has the best Italian cookies, cannolis and pizza bread. 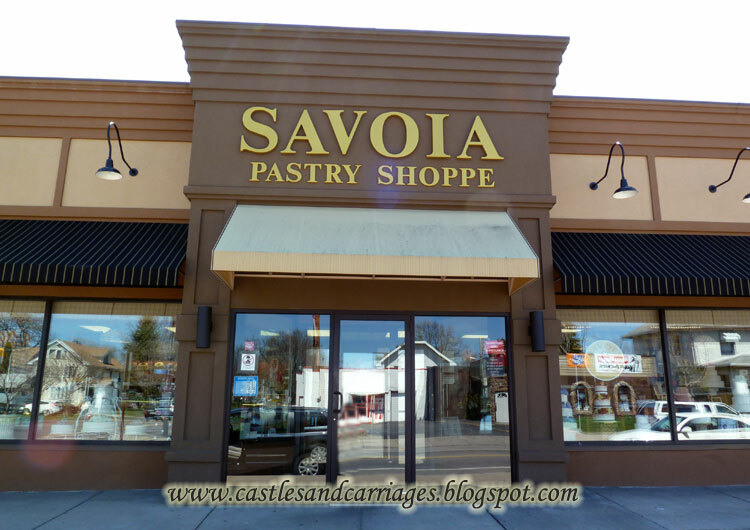 Savoia's is located in downtown Rochester. The surrounding neighborhood is a little sketchy. 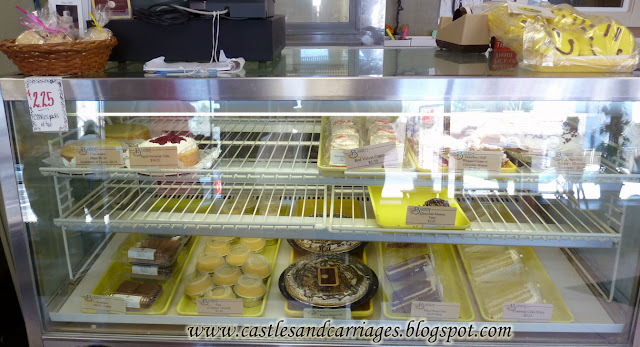 I was expecting a little 'hole in the wall' bake shoppe but was pleasantly surprised. 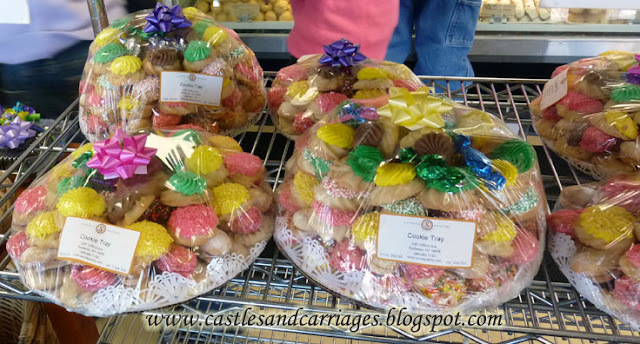 Savoia's is quite famous for their Italian Ice Box Cookies which were amazingly soft and fresh tasting in comparison to other bakeries I've tried. As I was looking around to decide what pastries and cookies to get, another customer saw me looking around and said, "Get the cannolis." New York's Lieutenant Governor Robert Duffy also stopped by while I was there to get a few cannolis. He's a Rochester native so if it's good enough for him, you know I had to try it. My son overheard me tell my husband that I got a few cookies and he immediately wanted one. I don't have any pictures of the cookies we got because we ate them all in the car! 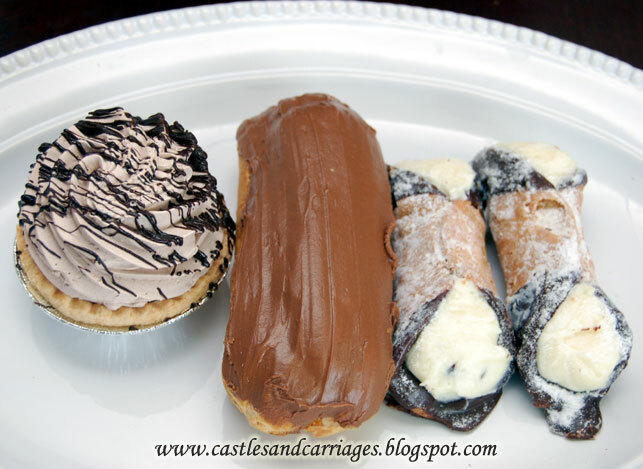 We also got a chocolate mousse tart, an eclair and two chocolate dipped cannolis. The total came out to be only $11 for everything including the 6 cookies. The verdict? Of everything we tried, the cannolis were the best thing. 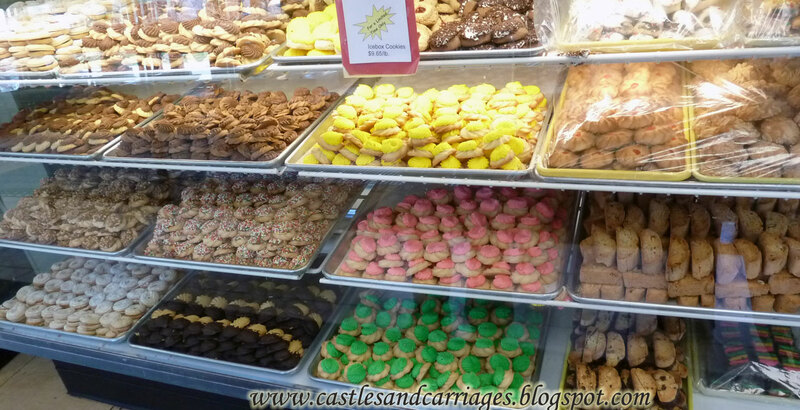 Actually, Savoia's cannolis are the best my husband and I have ever had. The filling for the cannolis was awesome. It had just enough sweetness but not so much that it overwhelmed the ricotta (the soft cheese I assume they used). If you're in the Rochester area for the Lilac Festival (Friday May 10, 2013 - Sunday May 19, 2013) Savoia's Pastry Shoppe is definitely worth checking out.